Western North Carolina & Asheville Real Estate Home Search. Start your Home Hunt here! Real Estate in Western NC and Asheville , Waynesville & Hendersonville is our specialty. My team and I are committed to making the buying and selling of Asheville real estate a pleasurable and rewarding experience. Our website allows you to search all active real estate listings for all of Western North Carolina. The site is easy to use and will help you navigate through property searches. We feature the finest Asheville and WNC homes for sale, condos and land, that Asheville, Hendersonville, Candler & Waynesville has to offer. Contact us today to find out how we can be of assistance to you. WNCHomeHunt.com has become Asheville's real estate resource on the internet. Our easy to use search engine combines all local MLS databases and allows you to search Asheville real estate listings plus all Western NC properties for sale including popular communities like Biltmore Park, Biltmore Forest and Biltmore Lake. It allows you to receive Daily Email Alerts of new Western Carolina real estate listings; price changes of properties that meet your search criteria plus you can also save multiple searches with unique names and save favorite properties to track. You can also access your account anytime and change the frequency of the email alerts, share them with friends and much more! Selling Your Western NC Property? Sean Carey and his highly qualified team of professionals are committed to providing the highest quality of service in the industry in Asheville & Western North Carolina. If you are looking for a real estate team that is highly motivated, friendly, professional, honest, and hard working, contact us today! Our market knowledge of real estate in Western North Carolina will net you $1000's more in your pocket. 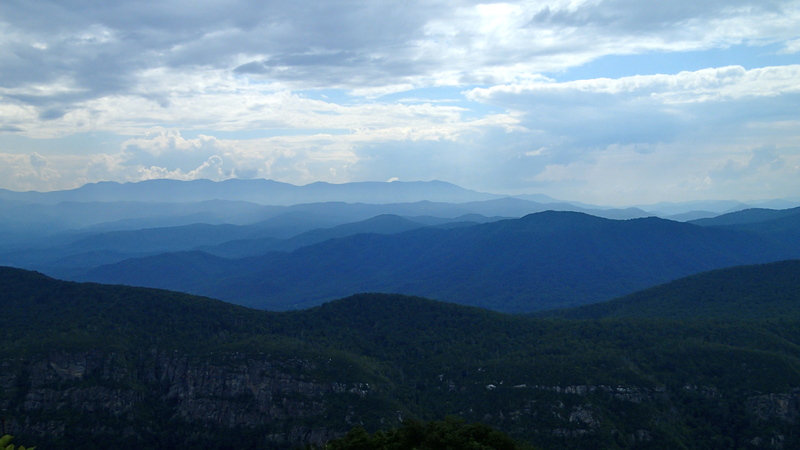 Selling Western North Carolina real estate in Asheville and surrounding areas is our specialty. Listing courtesy of Signature Properties of WNC, LLC.. Listing courtesy of One Oak Properties, LLC.. Listing courtesy of Mountain Home Properties. Listing courtesy of Trillium Properties of Ash-S. Listing courtesy of Southern Life Realty.